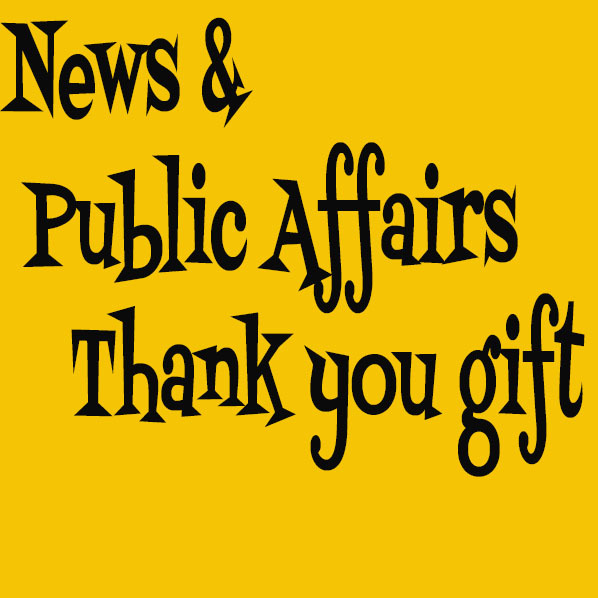 In-depth state and local coverage, plus national and international perspectives. 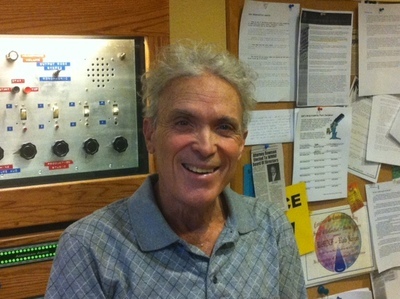 Mark Biero usually co-hosts Tuesday MidPoint with Rob Lorei. Paula Dockery sits in sometimes as well.